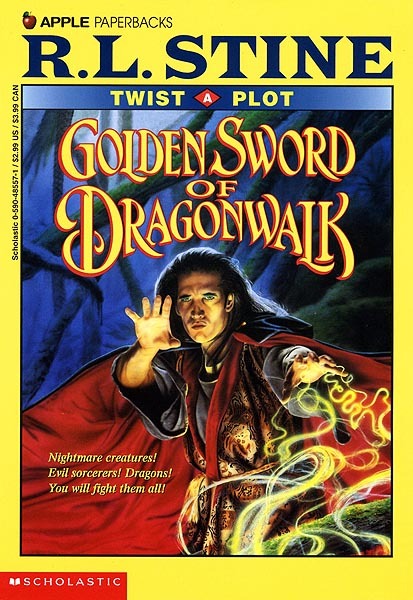 This was the second book in the Twist-a-Plot series. I was trying to make that spell jump right out of the book. Notice the red and blue again.